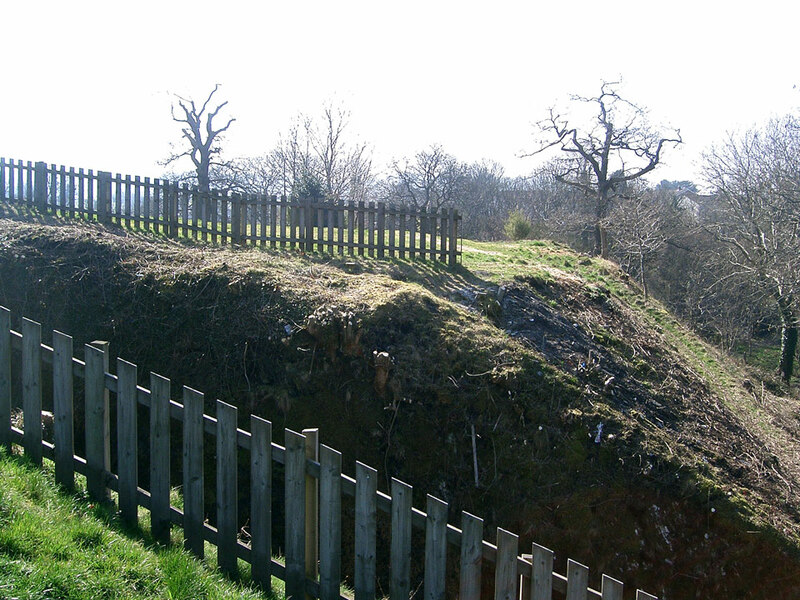 Little remains of the Welsh castle built next to the River Wye by The Lord Rhys in 1177. 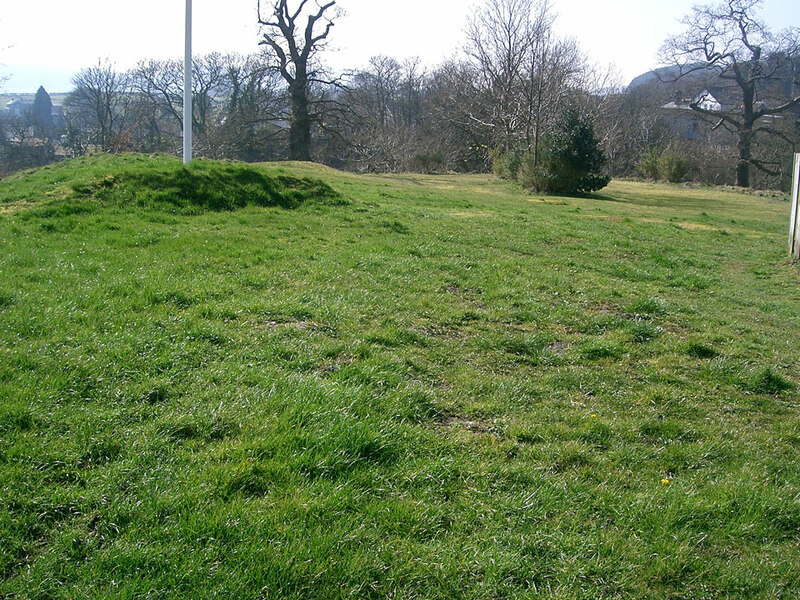 It was destroyed by other Welsh forces at the end of the 12th century and was then held by the English for a very short time until it was captured by the Welsh and destroyed in 1202. 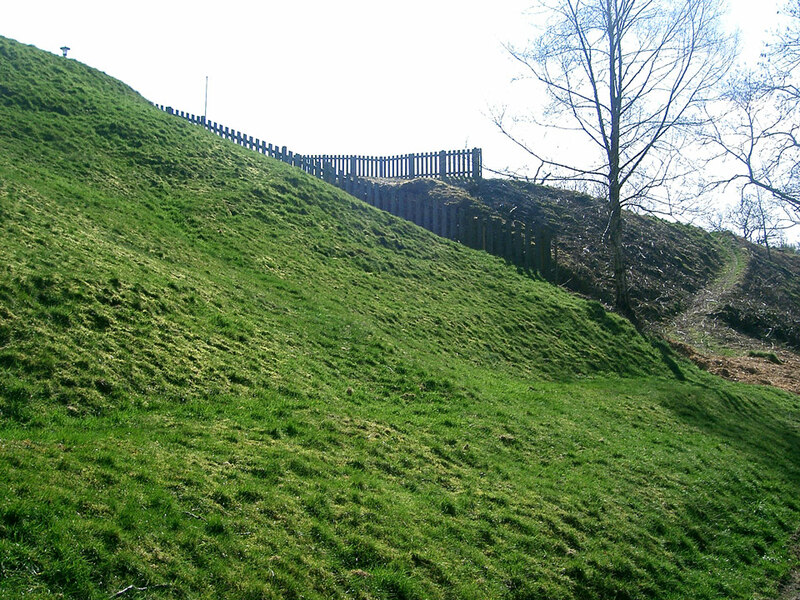 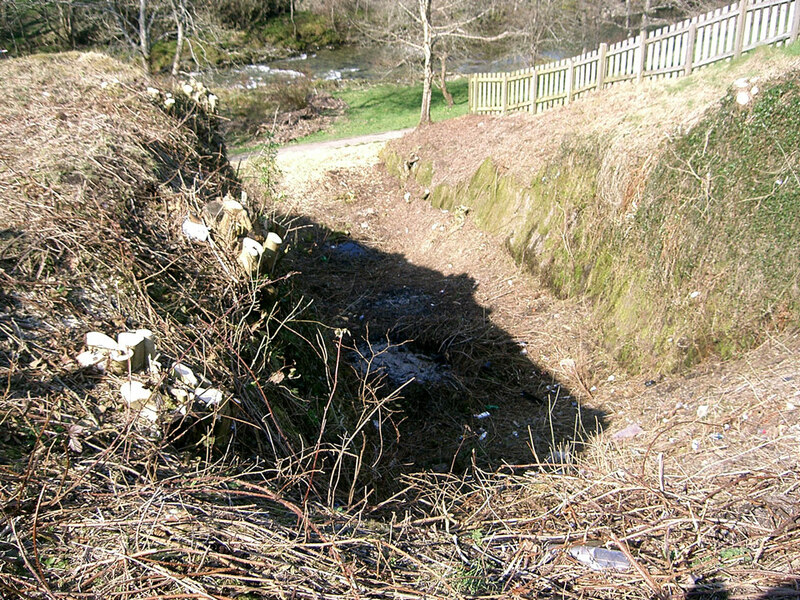 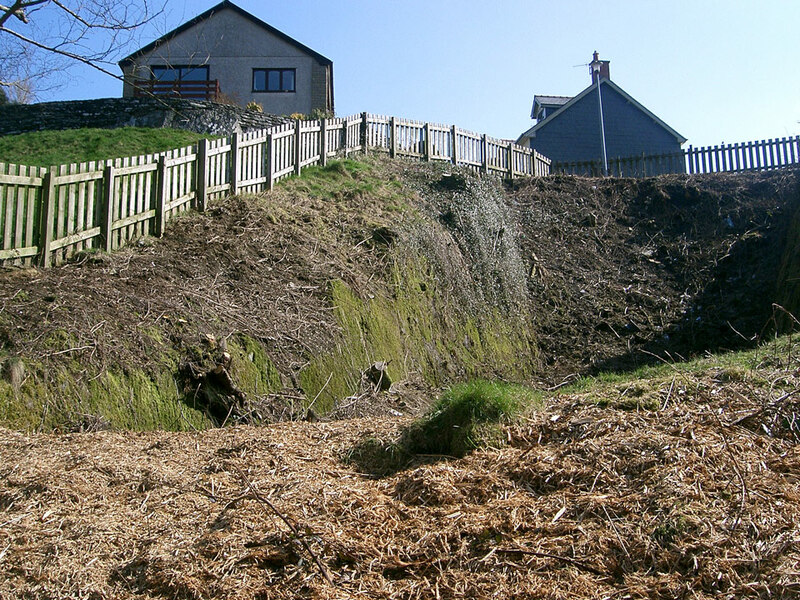 There is a second motte in Rhayader dating from the end of the 11th century, known as Tower Hill.